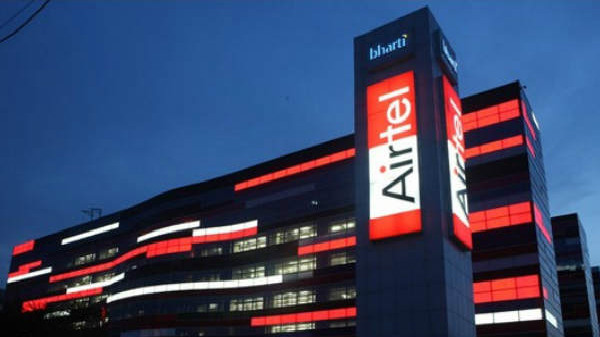 The smartphone is tipped to debut in the Chinese market soon. 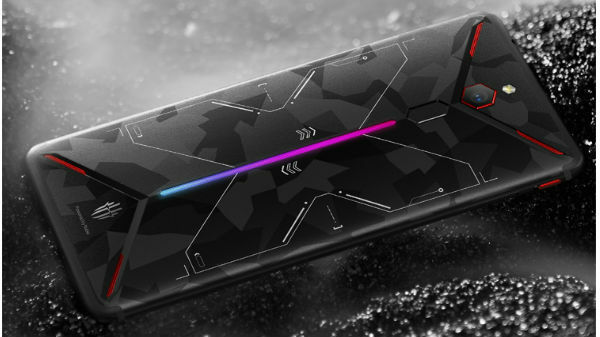 Nubia, the Chinese smartphone brand which is known for its gaming smartphone, the Red Magic has already started working on its next offering for the masses. We recently came across the Red Magic 3 smartphone via leaks online. And now, a new smartphone by the company has cleared 3C certification confirming a smartphone in development. The latest Nubia smartphone which has been 3C certified comes with a model number NX629J. 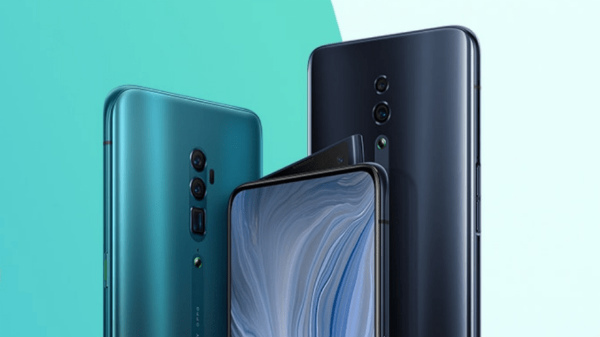 However, the 3C certification listing does not reveal the original name of the device and it is a speculation that this device could be the Red Magic 3 smartphone. 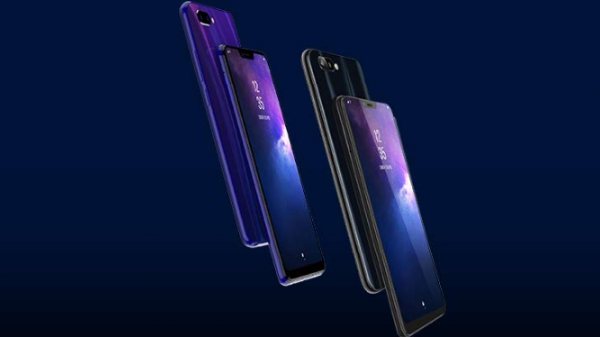 Besides, the listing of the smartphone on the 3C website gives a peek at some of the features along with some information on its launch. As per the listing, the Nubia NX629J smartphone will debut in the Chinese market sometime soon. However, there is no specific timeline mentioned for the same. While the primary specifications and features of the device are still unknown, the 3C certification listing suggests that the device will come with fast charging support and will ship with a 30W charger with rapid charging technology. This further indicates that we can expect a powerful big battery fuelling the smartphone.